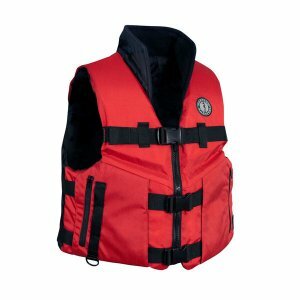 Mustang Accel100 Fishing Vest - XL [MV4620] - $84.99 : The Tackle Trap, Inc., It's all about fishing tackle! Designed and tested by professional anglers, the ACCEL100 leads speed-rated flotation into a whole new level of quality and comfort. Designed specifically for fishing, it blends functional safety with luxurious comfort.